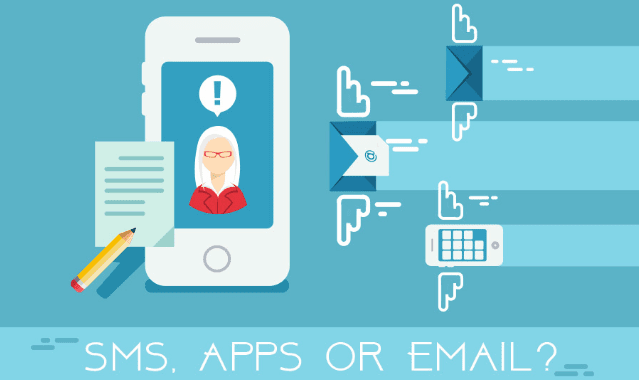 SMS, Apps or Email? Customer Engagement Strategies Analysed #Infographic ~ Visualistan '+g+"
Effective marketing is a core activity for any successful business, and for marketing to be effective, it needs to prompt optimum customer engagement in the right manner and at the right time. The choice between marketing via SMS, email and mobile apps is often a crucial one for businesses.